selection and the preparation of foods. By practicing a healthy good balanced diet, drinking plenty of water, eating fiber and wholegrain foods, consuming fresh fruit and vegetables does not allow the fat tissue to form. 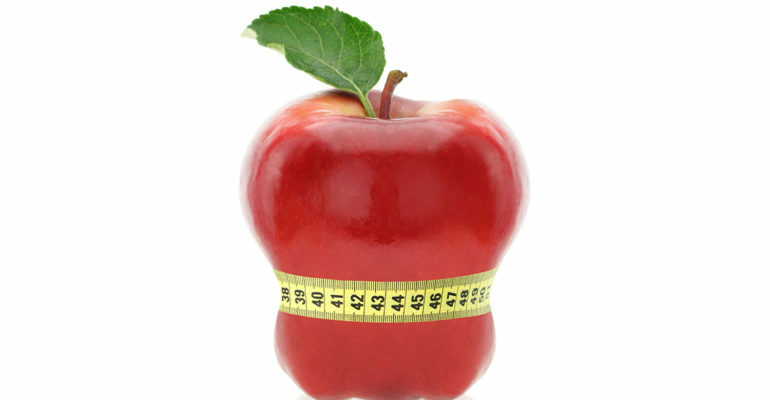 Being in a nutritional balance means that you will maintain a stable healthy weight. Nutrients are substances that allow your body to make energy, build and maintain tissues and regulate body processes. 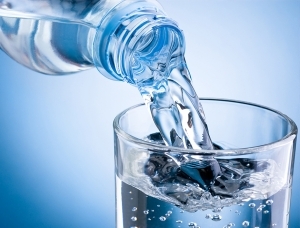 Water is one of the most essential elements to health and it is important that you drink the appropriate amount, two thirds of our body is made from water, all the cells and organ functions that make up our entire anatomy and physiology depend on water for their functioning. Weight loss motivation is integrated into our comprehensive program. If you are tired of dieting, working hard and not seeing results or simply cannot find the motivation EVOTONE is the only effective weight loss solution for men and women. Whether a quick question or to book an appointment we’re always here to help.